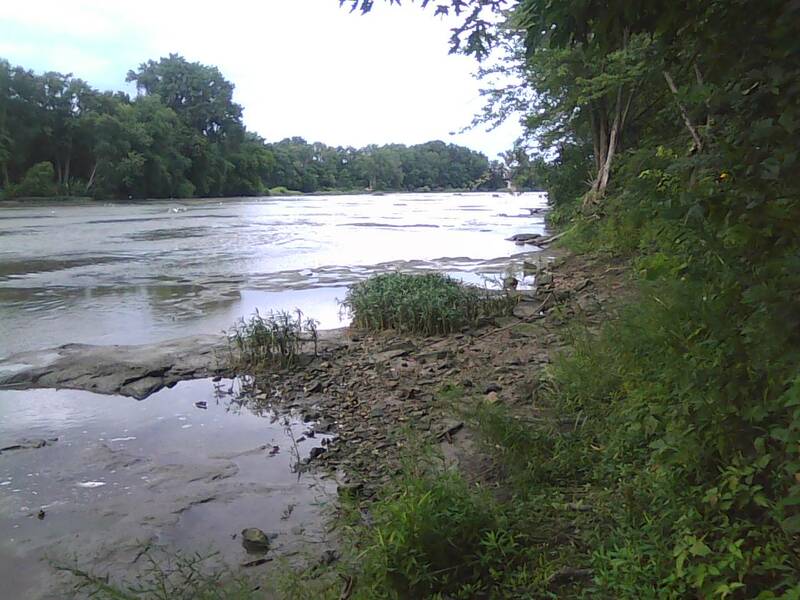 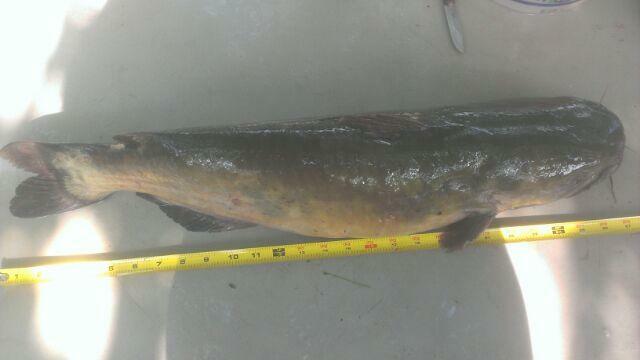 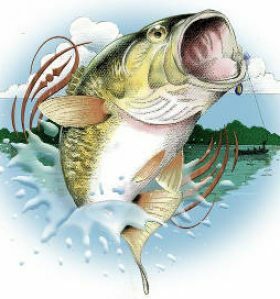 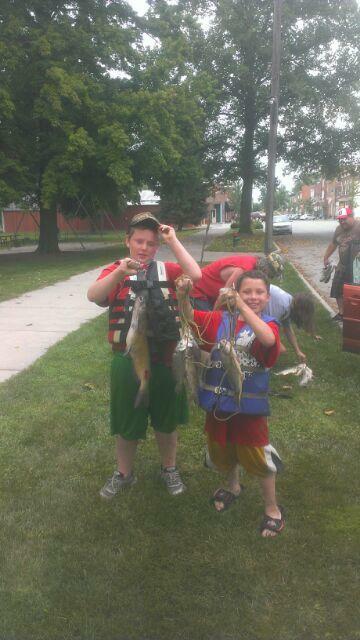 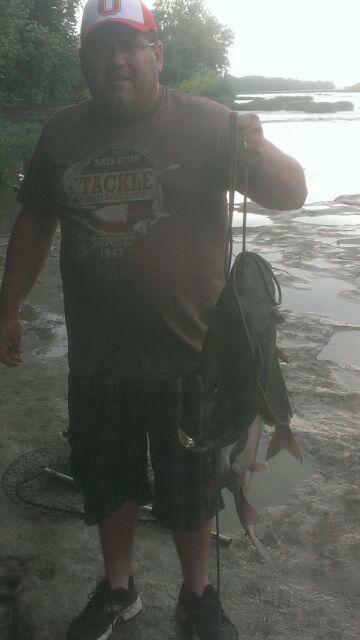 Headed up to the Maumee River today with a few buddies of mine to do some catfishing. 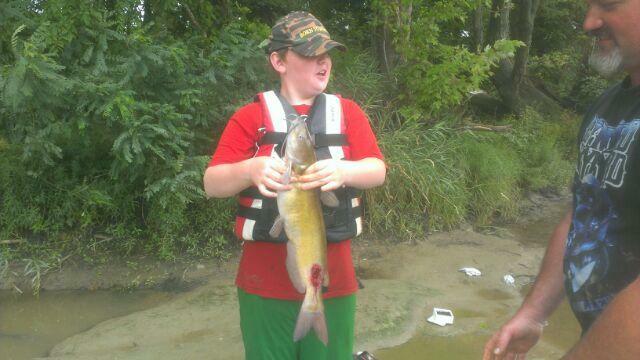 The day started off kinda slow but JW landed a 28 in channel catfish off the rip and then nothing of any size for about an hour. 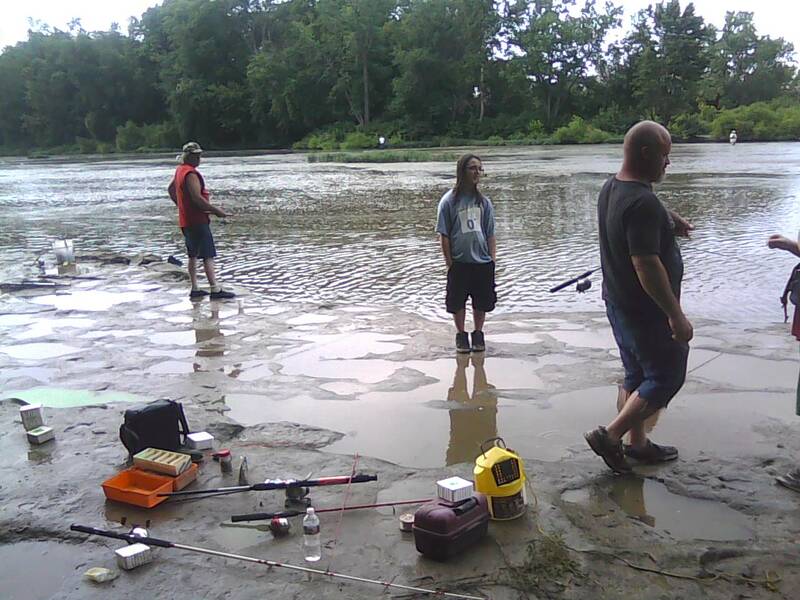 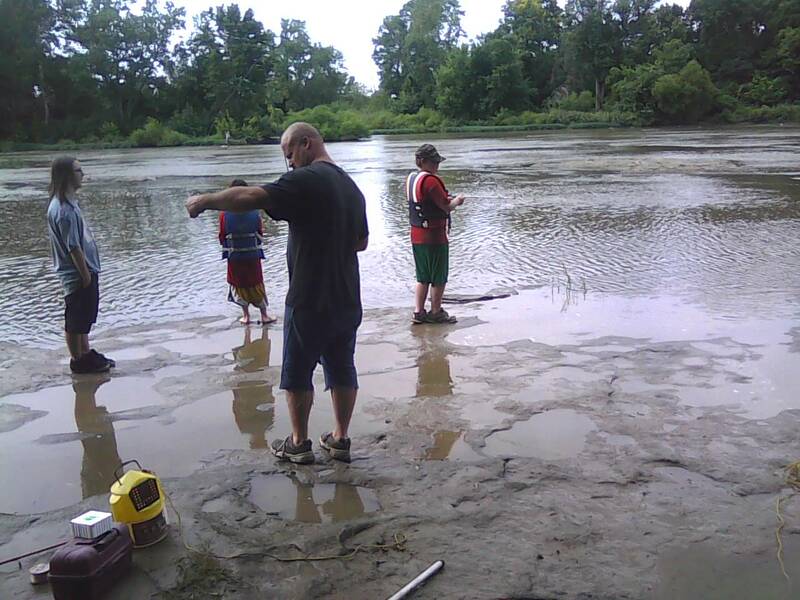 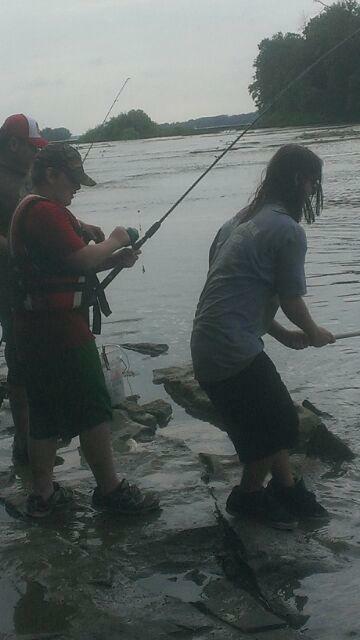 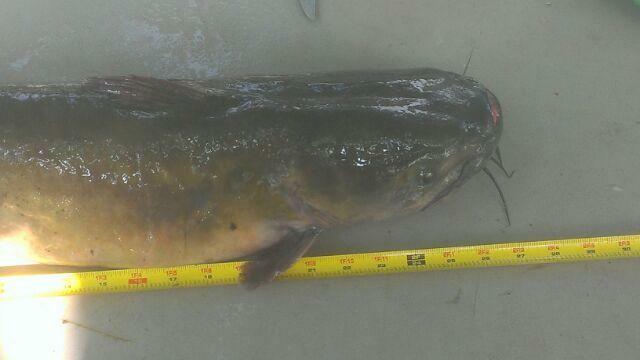 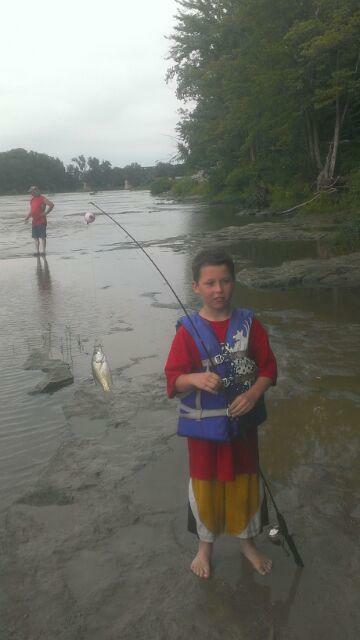 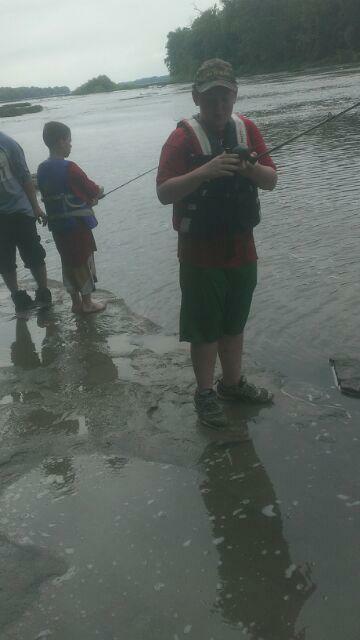 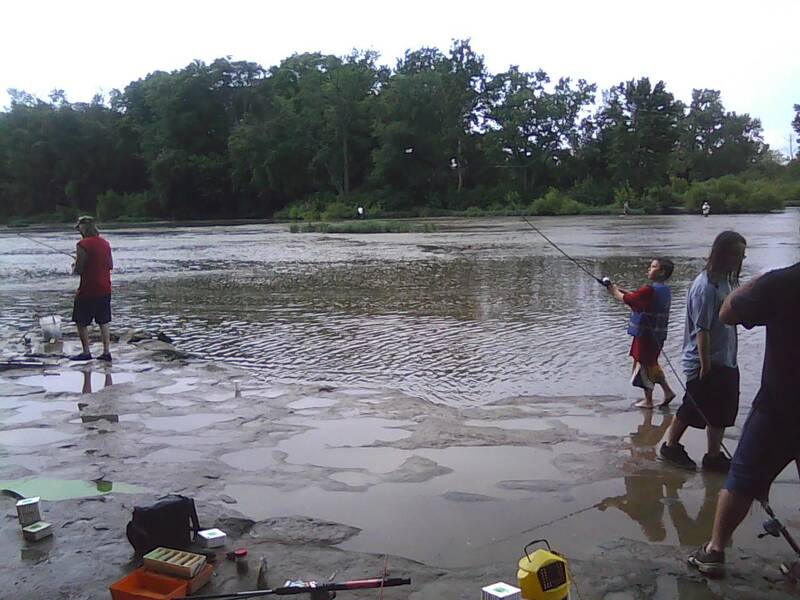 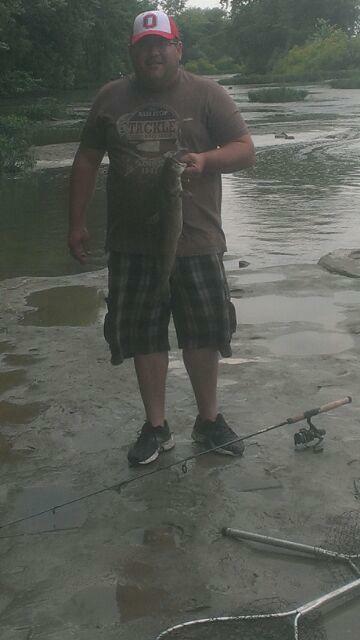 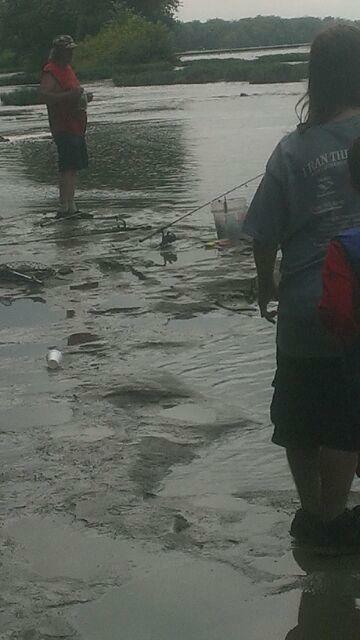 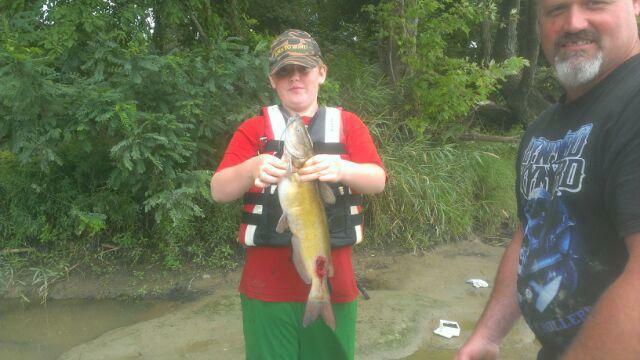 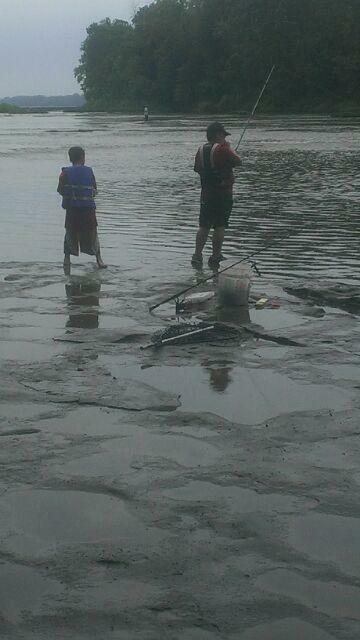 I landed 6 channel and 1 flathead catfish that were keepers, also caught about 20 small catfish, 9 carp and 1 rock bass. 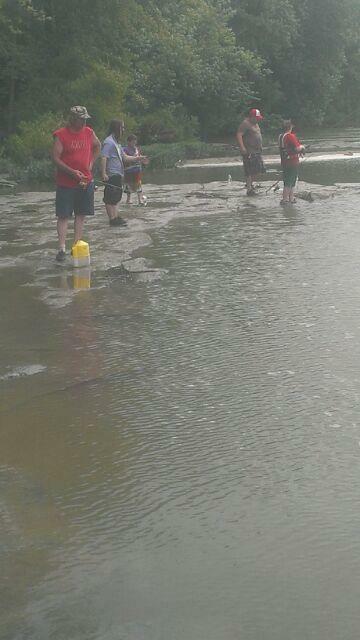 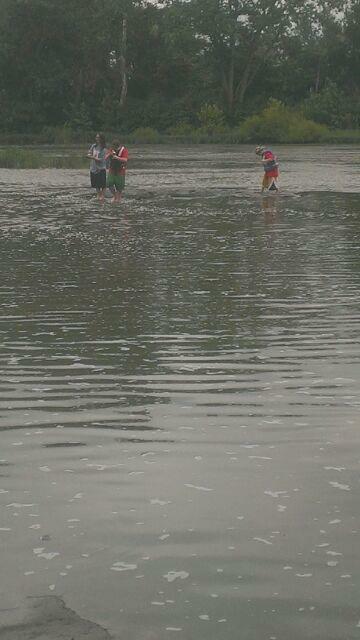 The water level went down quite a bit since the last time we went making it easier to find the deep holes.